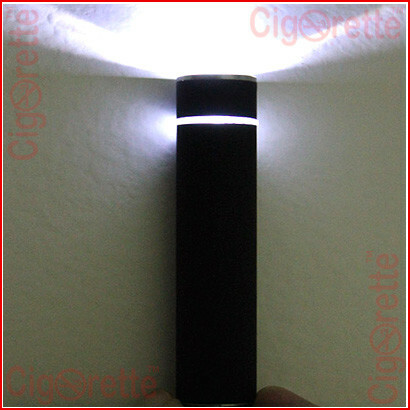 A smart eGo style 650mAh e-cig rechargeable battery that comes with LED light Torch, and features 5 clicks on and off power control button. 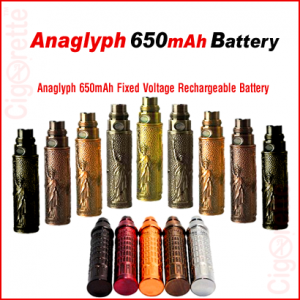 This 650mAh fixed voltage battery has a 510 threading connector that makes it compatible with most of the atomizers available in the market. 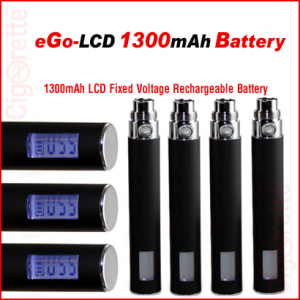 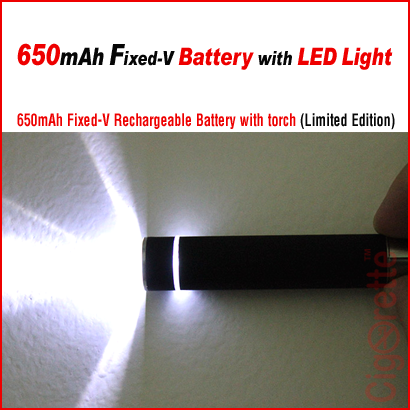 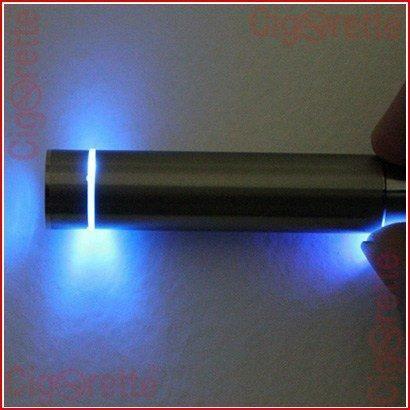 A smart eGo style 650mAh e-cig rechargeable battery that comes with LED light Torch, and features five clicks on and off power control button. 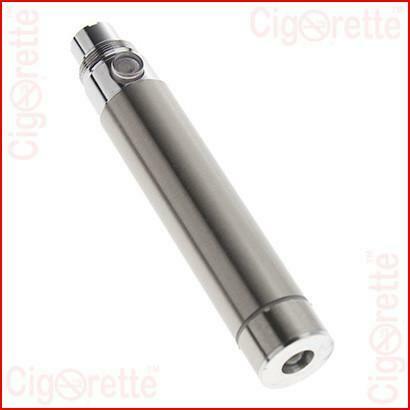 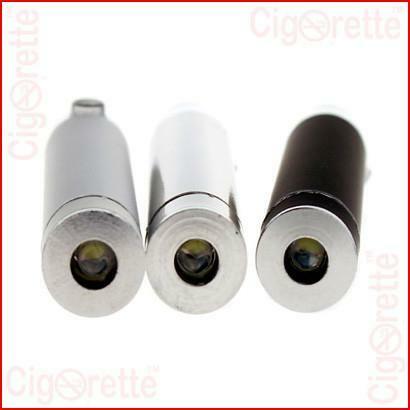 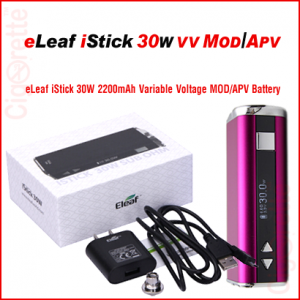 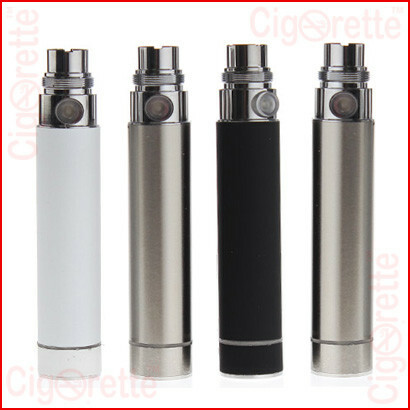 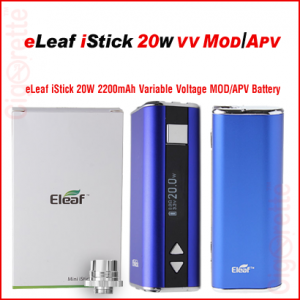 This 650mAh fixed voltage battery has a 510 threading connector that makes it compatible with CE4, CE5, CE6, Vivi Nova, Mt3, T3S, T3D, DCT, and tens of other atomizer brands.